In Southern California, the main train services are the Metrolink and Amtrak. Although people now usually use cars and airplanes for local and long-distance travel, trains are still important features in society. 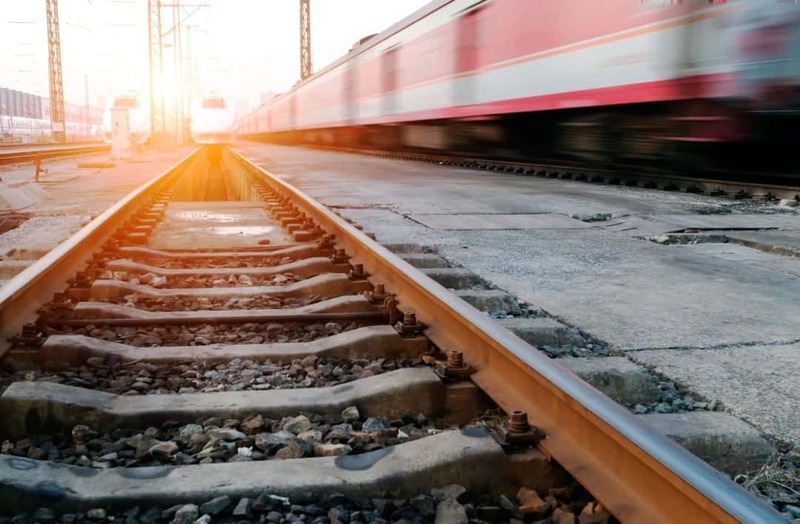 When train accidents occur, they can seriously injure passengers, train employees, and pedestrians or drivers coming in contract with the train. Train accidents include collisions and crossing accidents, as well as accidents in train yards. The Federal Railroad Administration reports that in 2016 there were 885 total accidents, including 46 fatal accidents. In California alone, there were 17 fatalities from train accidents. Train accidents involving trains hitting cars and pedestrians at crossings can be particularly fatal to the people hit. Yet, often these accidents are not any one person’s fault. Both the train and the cars could be victims of malfunctioning signals at crossings, so that a driver may not know a train is coming until too late. Every train accident involves different parties and different factors. Consequently, there may be many grounds for recovery for your injuries caused by train accidents. First, trains, as a common carrier, have legal duties to protect their passengers. Second, railroad employees are also covered by workers’ compensation. Finally, train accidents at crossings, caused by faulty mechanics and signals, also give injured parties grounds for recovery. Hiring an attorney experienced in train accident injuries can help you recover from your injuries in regards to both your health and your medical bills. Especially if a loved one was involved in a wrongful death by a train accident, family members may be entitled to compensation. Your attorney can guide you through the process of a potential legal suit and work with your insurance. If you or a loved one was injured in a train accident, contact a personal injury attorney to help you. To schedule a free initial consultation with a lawyer experienced in train accidents, contact the Law Offices of Eslamboly Hakim in Los Angeles County. Call 800-LAW-TALK (529-8255) or contact us online.